Simply Script. A simple and pretty card with elegant typography, for a whimsical feel. Printed on 100% recycled, seeded paper which blooms into wildflowers (once planted). 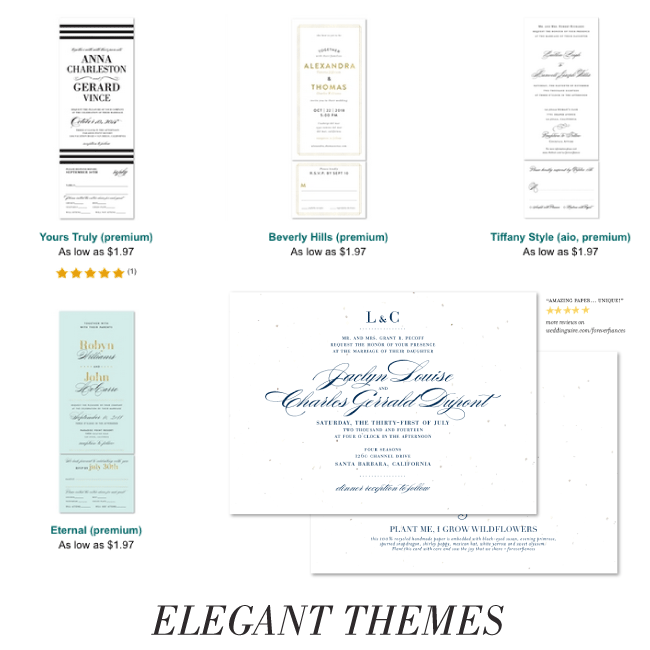 Matchinginsert cards, programs cards, directions cards, menu cards, place cards, and thank you cards are also available.